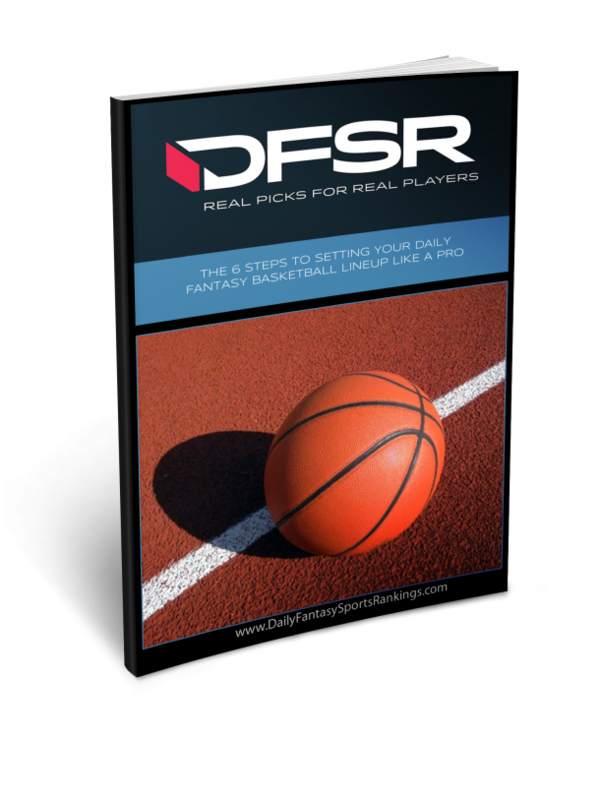 Enter your details below, and get started generating optimal lineups in minutes! Take a free ONE WEEK trial, then just $29.95 a month for all sports! You'll see a .50 cent charge on your account that the bank will place as a "hold" to confirm that validity of your card, but that will be refunded automatically! By signing up for membership to our site, you are agreeing to our Terms and Conditions.